Worried about the cost of your grocery shopping? Aren’t we all – especially those of us with families.Supermarket prices seem to be shooting up all the time along with the cost of many basic necessities. You can make worthwhile savings by clipping coupons that offer discounts on food and other items out of newspapers and magazines. 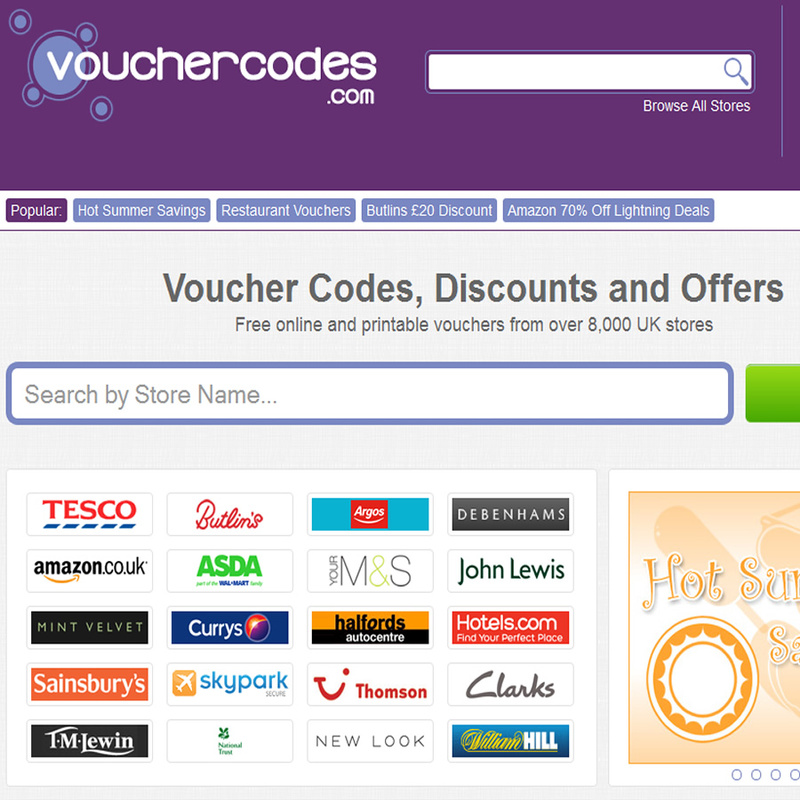 Discount coupons are also available from specialist sites if you buy your shopping online. Some can be printed off to take with you when you are out shopping too. 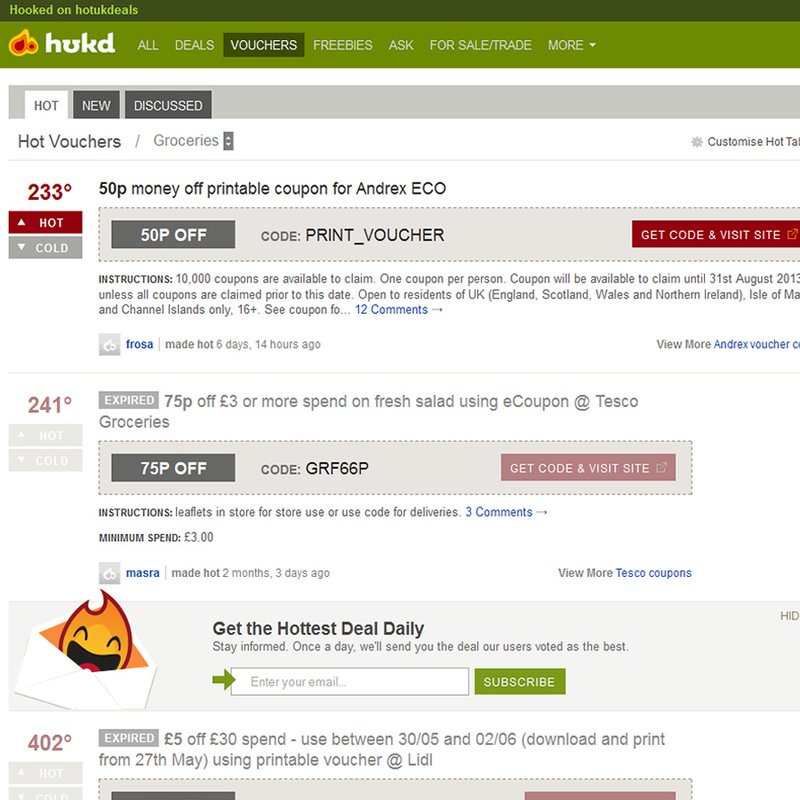 wow-coupons.co.uk Stop working so hard! 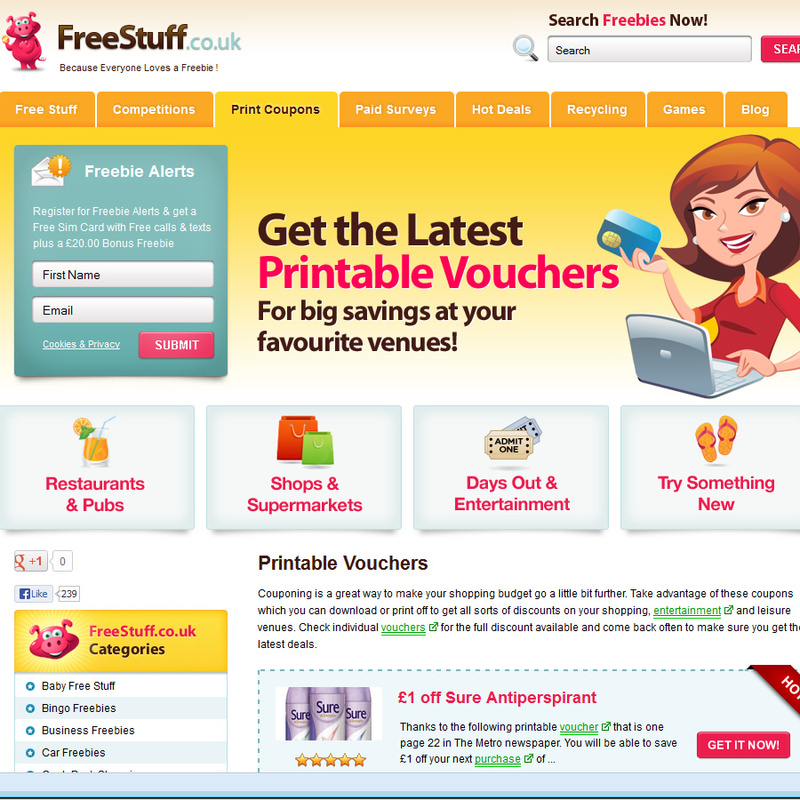 Find the coupons you need, when you need them, right here. Print them out now and save on your favorite brands at supermarkets and drugstores everywhere! 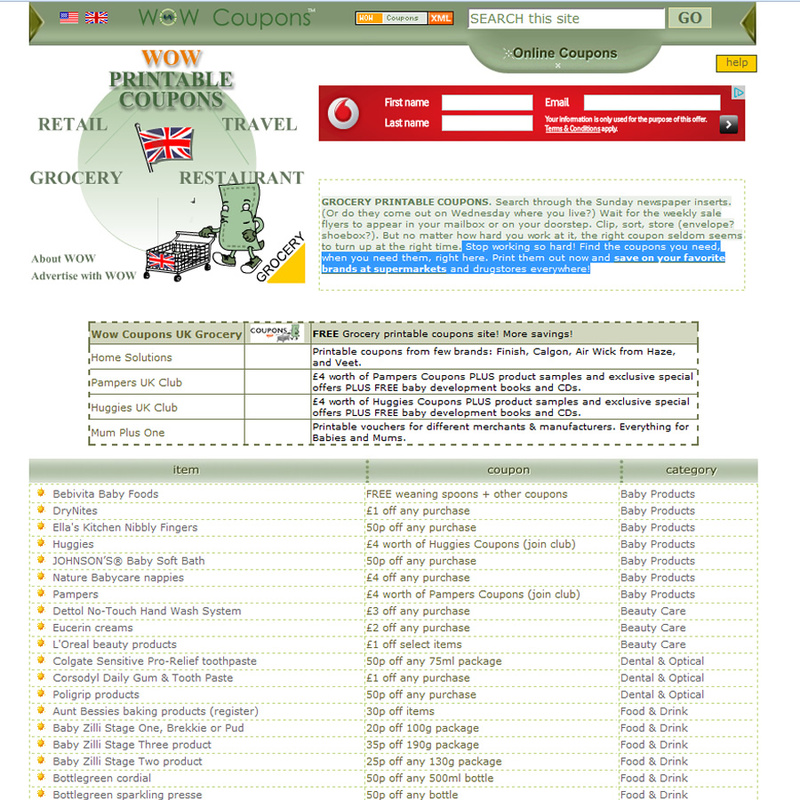 If you visit the supermarket websites they often will have the best deals on the homepage and even have discount coupons to print off so you can take in-store with you. 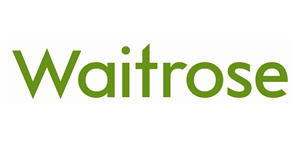 To save you time looking up a website address if you click on the logo of your supermarket it will take you direct to the supermarket websites. See if you can spot any deals this week! 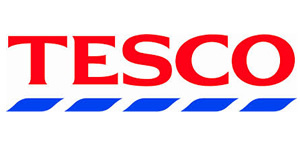 Tesco – Don’t forget you rewarded everything you buy something. Your clubcard point soon rack up! It’s free to join, and incredibly simple to use. I save mine up for some Christmas luxury. 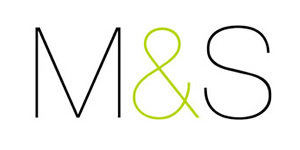 M&S – Shop online for clothing, flowers, furniture, homeware, wine and much more. You’ll get the best quality from M&S products. I have managed to bag a few bargains instore. Yummy food that’s for sure! 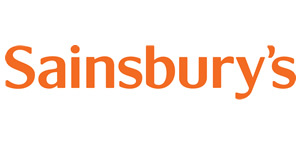 Sainsbury’s – With strong values and culture you’ll certainly find quality products and reasonable prices. If you care about the environment you will love their 20×20 sustainability plan. You can read about while hunting for a bargain! 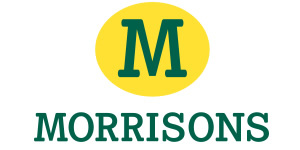 Morrisons – Morrisons is one of may favourite food hangouts. The local one to me have plenty of bargains at the end of the day. Living on a budget is easy if you shop here! I can buy a mini joint (beef or lamb) for under £3.50! 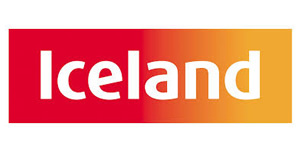 Iceland – Iceland are experts in frozen food, delivering great ideas for busy, value conscious mums. Nationwide home delivery service available with Bonus Card. 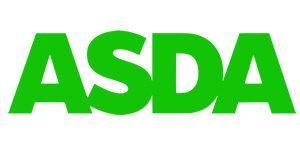 Asda – They gloat that if they are not 10% cheaper on your comparable grocery shopping they will give you the difference! 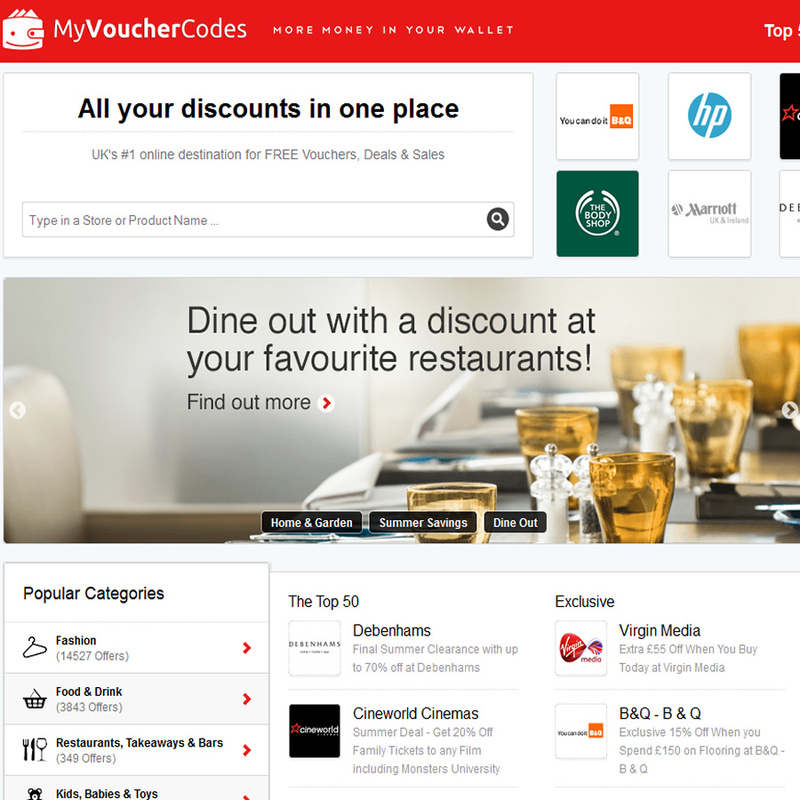 Well worth checking out as I know family members who always use this website. 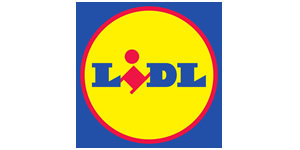 Lidl – They have a weekly magazine in-store and online. You find some pretty amazing deals both in a local store or online. Great if you want to try non branded food and I must say some are even more tasty. Check them out for sure! 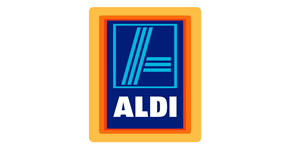 Aldi – The Aldi website has many fantastic weekly special buys on your weekly groceries. They were chosen as the best supermarket by Which in 2012 and 2013! So you really do need to take a look! 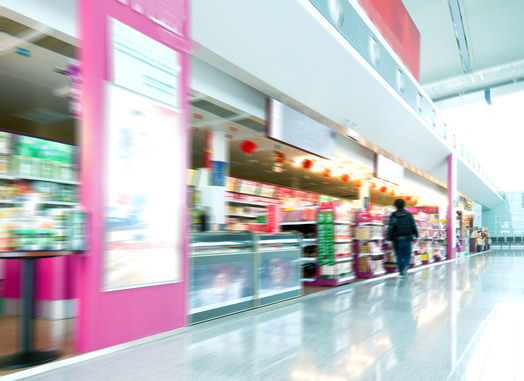 Do you know what time of day, or day of the week your supermarket is most likely to discount prices on certain items? If new produce is due in it may be worth a visit as fruit or vegetables that are received only slightly bruised may be destined for the skip, unless you, the customer, indicate that you are willing to buy it – at a worthwhile discount of course! The same is true for canned food with dents, which can be in perfectly good condition, but may be available, at your suggestion, at a discount! Bread is ALWAYS cheaper at the end of the day. It is perfectly good and if it’s not as soft as you like it, you can either toast it or put it in a microwave for a few seconds to soften it. I often put a loaf in the oven for 10 minutes and it tastes like a fresh cooked loaf. Make friends with the butcher! He or she will often be able to tell you when certain meat that is on offer will be reduced to half price. Meat that is still in good condition, but unlikely to find a buyer because it is close to its sell-by date can put be put into freezer bags and frozen for use within the month. Using this method you could halve your monthly meat bills. 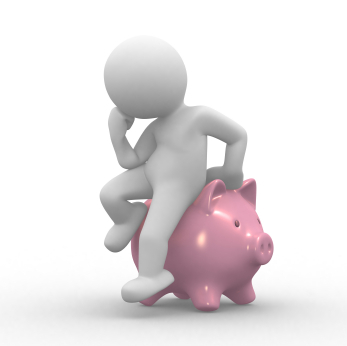 Bulk buying meat can also result in a considerable saving. If you buy a large cut of meat and get the butcher to cut it up and package it for you it will probably be considerably cheaper than buying all the cuts separately. Buying in bulk is often the cheapest way to buy food. Take your calculator with you to the supermarket and figure out the price per pound if buying a single item or in bulk. You will probably be surprised at the price difference. If limited storage space is a problem in your home you could always shop with a friend and share the cost of bulk items if they are cheaper. Maybe you need dustbin bags and so does your friend but neither of you will use 50. Split the cost of the box of 50 and you can both save money. Take advantage of the two for one deals offered by many shops these days. Buying one bag of crisps and getting the second free is always a plus. You may get a supermarket circular through your front door highlighting such offers. OK, so it’s junk mail. Nevertheless, before you throw it away, there may be some bargains there for next time you shop. Buy a store’s own label goods as well as branded items. The store branded goods will probably be cheaper because they haven’t had so much spent on advertising and packaging them, but that doesn’t mean they won’t be good. Finally, don’t shop when you’re feeling hungry! It has been shown that most people who shop while they are hungry tend to buy snack foods and end up spending at least a third more than they would have done otherwise. Take a shopping list with you and stick to it. And if possible leave the kids at home. That way you won’t be persuaded into buying all sorts of unnecessary items! Why not share this article with your friends and family by use the social media buttons.